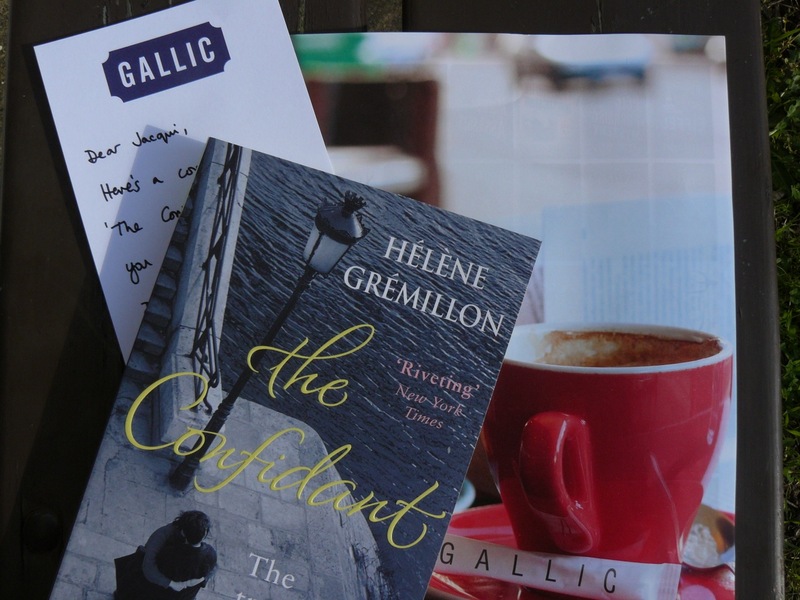 The Confidant is a first novel for French author Hélène Grémillon and has been translated and published in English by Gallic Books, who were kind enough to send me a copy to review. In 1970’s Paris we meet Camille, a single thirty-something who is at a vulnerable time in her life. Her Mother has just died and along with the letters of condolence she receives some handwritten anonymous letters that begin to tell a story. It is a disturbing and intriguing tale that twists around and is told from the point of view of three people unknown to her, so what, Camille wonders, does it have to do with her. Through the letters she is taken back to pre-war village life and Paris at the time of the German occupation, a difficult time in the history of France and a difficult story for the letter writer to tell. This is a dark and emotional book of love, loss, betrayal, lies, deceit and revenge, but I really don’t want to say anymore except you need to read it for yourselves.